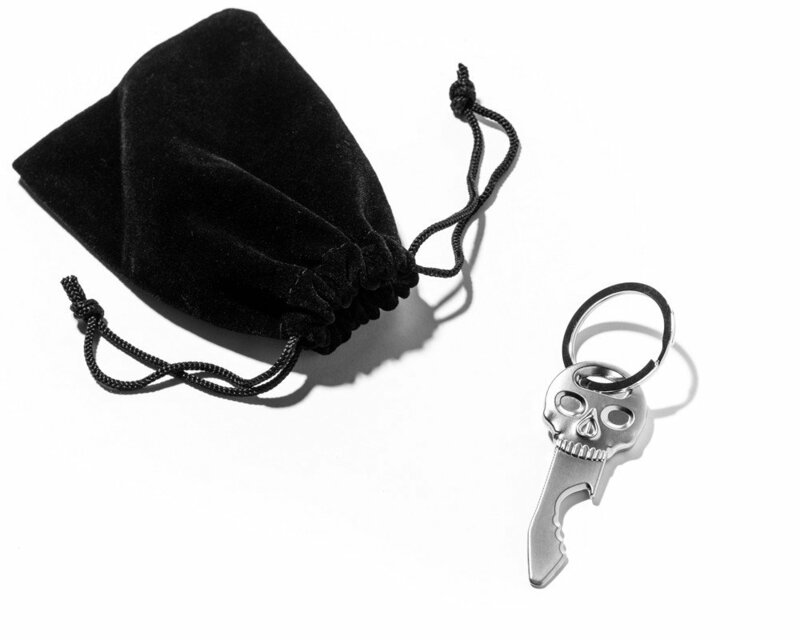 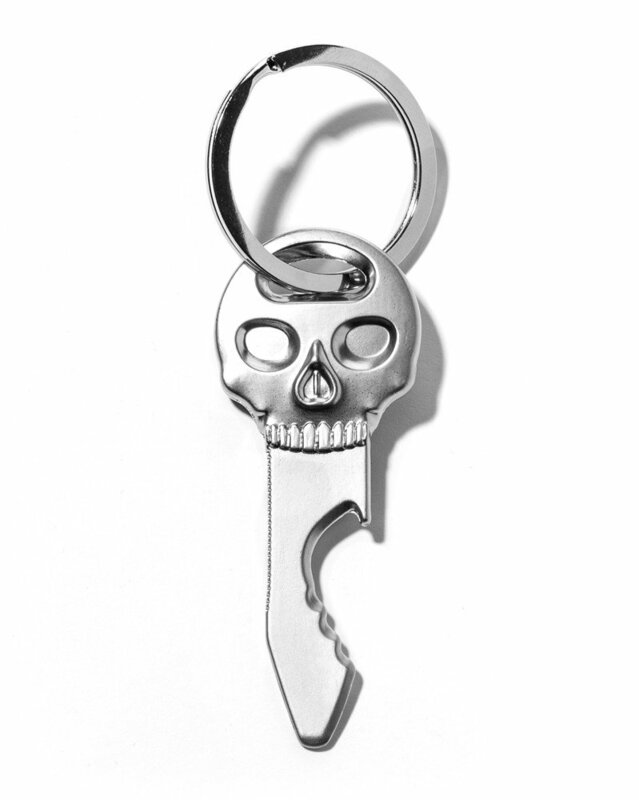 Cool-looking bottle opener for everyone, especially tough guys who like skull-themed items. 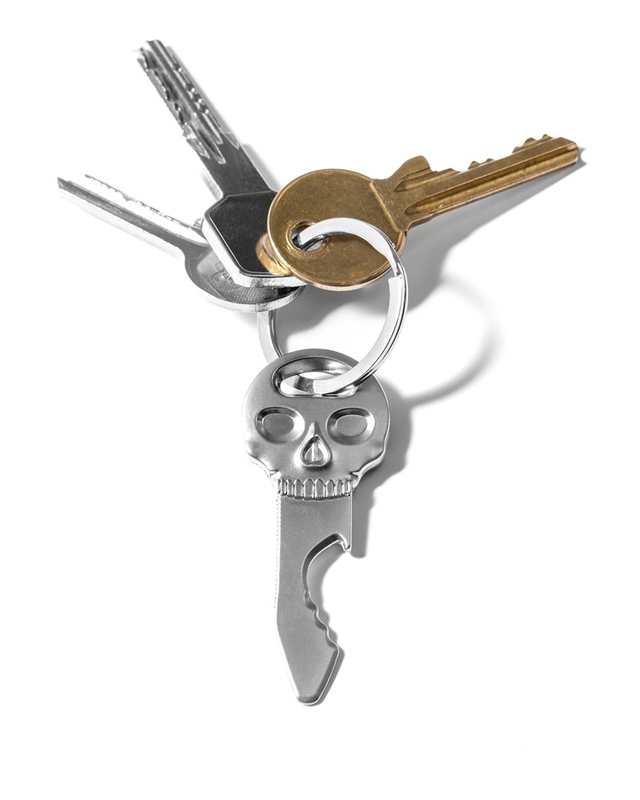 Thanks to the keyring it is easy to have the opener always with you, for example by the set of keys. 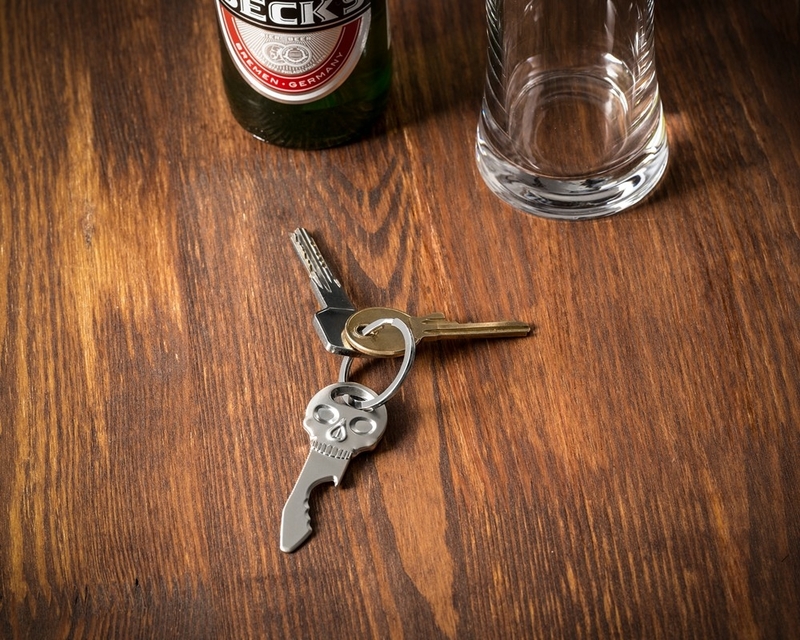 Handy item that makes is extremely easy to open a bottle of your favourite drink.